On Saturday, December 15, 2012, at the River Grill, Friends of Newburgh Crew, Inc., announced that it had raised $53,000.00 through fundraising efforts in the community, and that there will be a 2013 NFA Varsity Crew Season. 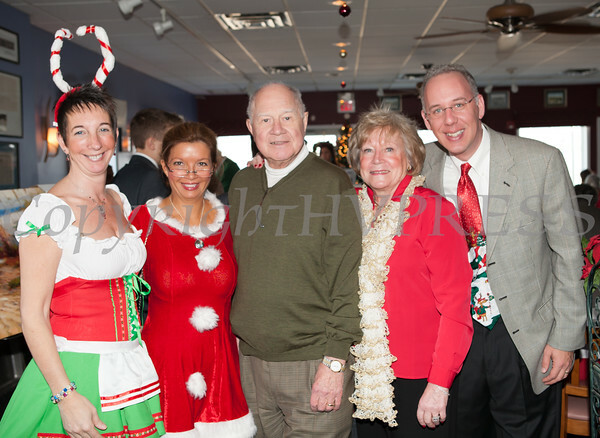 NECSD Board of Education President Dawn Fucheck, Juliana LoBiondo, NYS Senator William Larkin, Patricia Larkin, Anthony LoBiondo at the River Grill, on Saturday, December 15, 2012, as Friends of Newburgh Crew, Inc., announced that it had raised $53,000.00 through fundraising efforts in the community, and that there will be a 2013 NFA Varsity Crew Season. Hudson Valley Press/CHUCK STEWART, JR.